I thought it would be hard to top 2012, but the past twelve months have proven me otherwise! 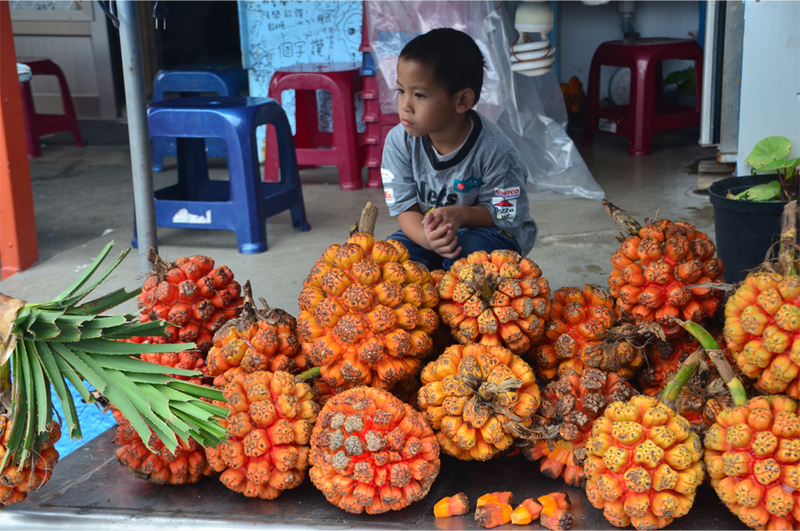 The year kicked off with a family trip to Saigon in January as the city geared up for Tet, Vietnamese Lunar New Year. 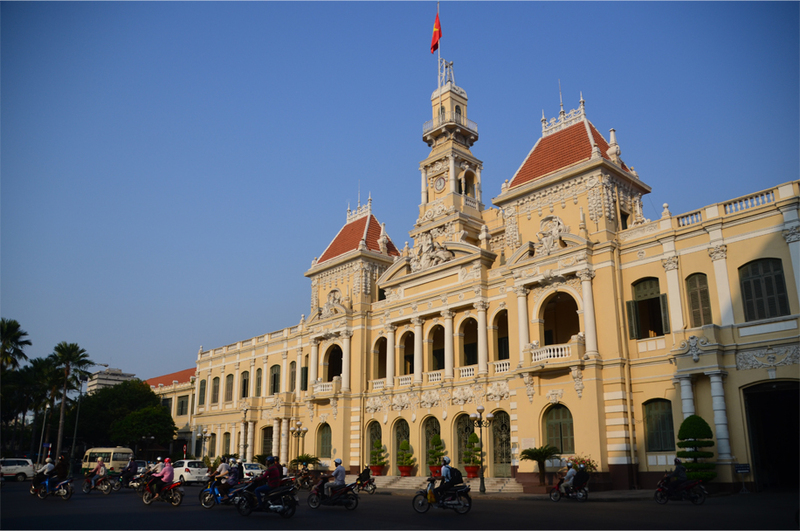 I loved Saigon for its contagious, effervescent energy and the touches of French influence on an already rich culture. And then there was the glorious cuisine: bowls of authentic pho; a plate of bánh xèo or “sizzling cake”; and dark coffee from the Central Highlands, poured over a layer of condensed milk. Now I know why my father raves about Vietnam after each business trip there – it’s a fascinating country worthy of a much longer stay. In the future I hope to go north, travelling up that long, long coastline towards the old imperial capital of Hue and the trading port of Hoi An. Over the Easter holidays, I teamed up once again with Bama for his first-ever visit to Taiwan. Seeing Taipei with new eyes after going as a ten-year-old, I felt the after-effects of Chiang Kai-Shek’s military dictatorship in the Orwellian street names and his austere memorial hall. Bama and I spent half a day indulging in Taipei’s famous street food before heading southeast by train. From the laidback coastal city of Taitung, we hopped aboard a 19-seater propeller plane to Orchid Island (also known as Lanyu), a wild volcanic outcrop that Bama described as being straight out of Jurassic Park. Orchid Island is home to the most pristine coral reefs in Taiwan, but as non-divers we stayed up top. It was the first time I rode on the back of a scooter, zipping around the single ring road through a raw, tropical landscape whipped by wind and water. But this remote island, whose soil is held to be sacred by the indigenous Tao people, is also the unwilling depository of Taiwan’s nuclear waste. 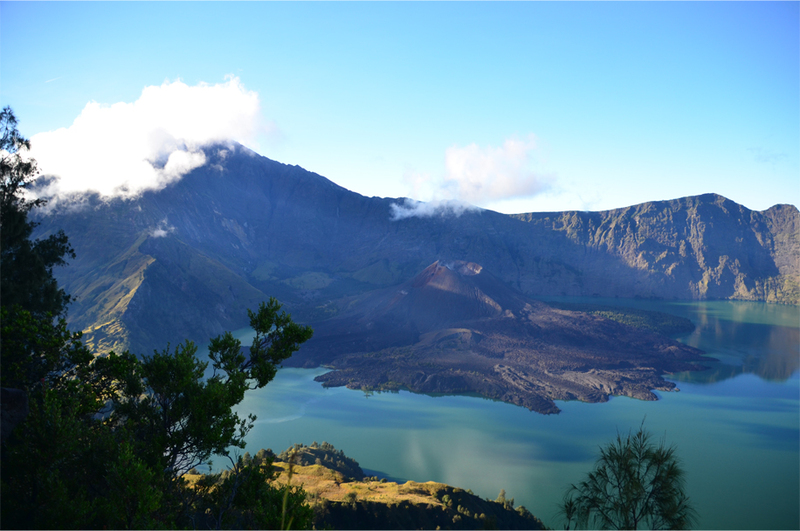 In July, Bama and I decided to celebrate my birthday by climbing Mount Rinjani, Indonesia’s second-highest volcano. The three-day trek was the toughest physical challenge either of us had ever undertaken, but the views alone were worth it. I will never forget how it was to camp on the crater rim, high above the clouds, and reaching the summit just in time for sunrise. The descent was painful as we progressed from our campsite above the tree line through long grass and stands of pine into a mist-covered rainforest. When we emerged from the never-ending tangle of tree roots, our faces were speckled with dirt and crystallised sweat had formed on our brows. After spending a night in Senggigi, we rested our sore legs at the surfing haven of Kuta Lombok, a far cry from the infamous Balinese namesake. In all our travels Bama and I have never seen beaches as beautiful as those of southern Lombok, where we found our own little slice of paradise on the pink sands of Pantai Tangsi. October brought a four-day jaunt to Germany for my sister’s wedding. It was a welcome break amid the deadlines of both work and journalism school, although I could not join my brother on his week-long trip through the Netherlands. Even if it was incredibly short, returning to Europe after two years away was a refreshing experience. Apart from the magic of the wedding day, with relatives and friends flying in from all across the globe, other highlights included the autumn foliage, sampling the local Riesling, and meeting my brother-in-law’s large family for the first time. 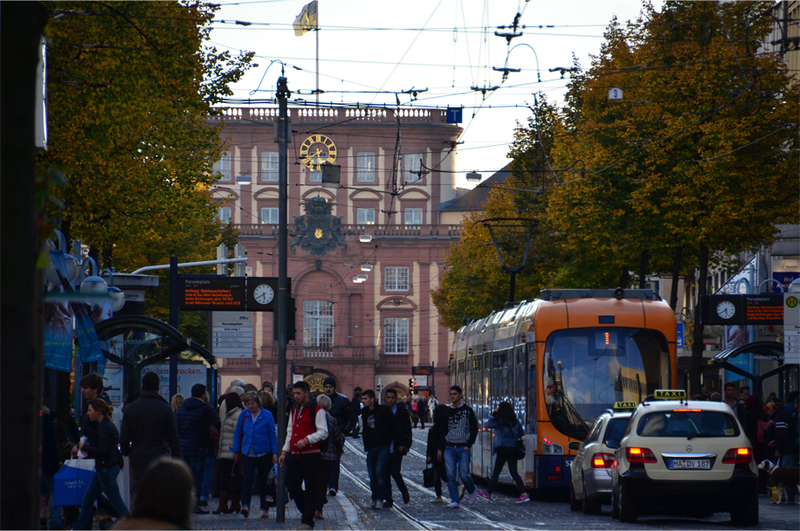 Mannheim is usually a stopover point for visitors going to and from nearby Heidelberg, and it’s dismissed as an undesirable place by Germans from other parts of the country, but I found it a pleasant city brimming with multiculturalism, thanks to its large immigrant communities. With 2014 just around the corner, Bama and I have just wrapped up our latest adventure, this time to Bali and Timor-Leste (East Timor). 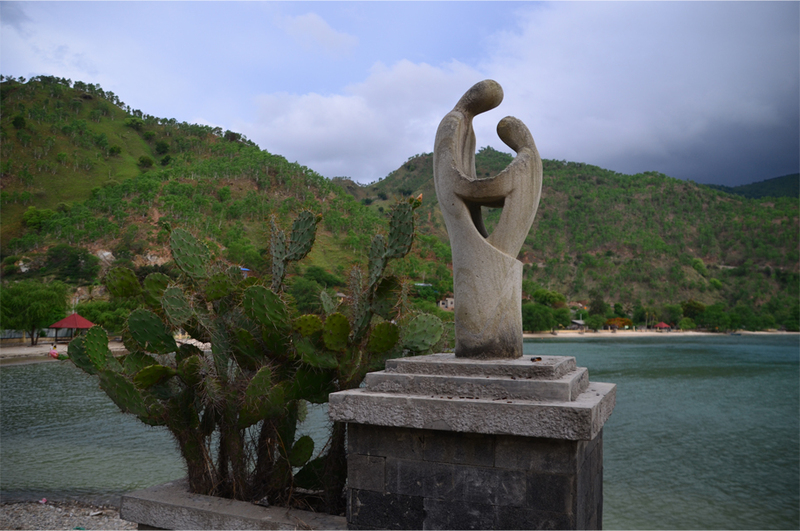 From Dili we traced a route dotted with sites related to Timor-Leste’s long struggle for independence. Our young, carefree guide, whose family was personally involved in the resistance, happily told us stories from those times of madness. And yet we were surrounded by the simple joys of the present: enjoying boiled peanuts, fresh mangoes and red bananas bought on a backcountry road; watching a herd of buffalo taking a mud bath; and meeting curious, wide-eyed children who shyly asked for their picture to be taken. We spent a quiet Christmas in one of Asia’s two majority-Catholic nations (the other one being the Philippines) and had our fill of Portuguese food, mixed in with a few distinct local influences. As for Bali, it was far more than I could ever have imagined; I was overwhelmed by the beauty of the landscape, the Balinese love for the arts and their devotion to both ritual and religious tradition. Then there were the people themselves, ever gracious and warm-hearted hosts. Over the span of seven days I took more than 3,800 photos on the ‘Island of the Gods’ – you can expect many posts to come in the next few months. I would like to thank none other than Bama for being my trusted companion on three of these trips. Each one grew even better than the last, and he was a great help in Indonesia as a driver, history resource, language teacher and invaluable translator/interpreter. I can only hope I did a decent job in Taiwan with my rusty Mandarin! Finally, thanks again for reading and commenting on my posts this year. I realise I have not been very active on the blogosphere recently so I apologise if I’ve missed a lot of entries. May you be blessed with good health, success and happiness, with many opportunities to travel in 2014! Bali? I must have missed those posts! Anyway, have a wonderful start into the new year. I’m looking forward to your upcoming adventures! Beautiful post, James. Living in North America, Asia seems so inaccessible but you really brought it alive with your post. I had visited Bali in 2011 and was impressed by the richness of their culture. All the best for 2014, wishing you loads of more inspiring travel adventures! I feel the same way about South America, it’s right at the opposite side of the planet from us here in Asia! Funny how it took me this long to make it to Bali – a five-hour flight is not that far away. Thanks Shikha, and Happy New Year to you too! Beautiful and inspiring adventures! 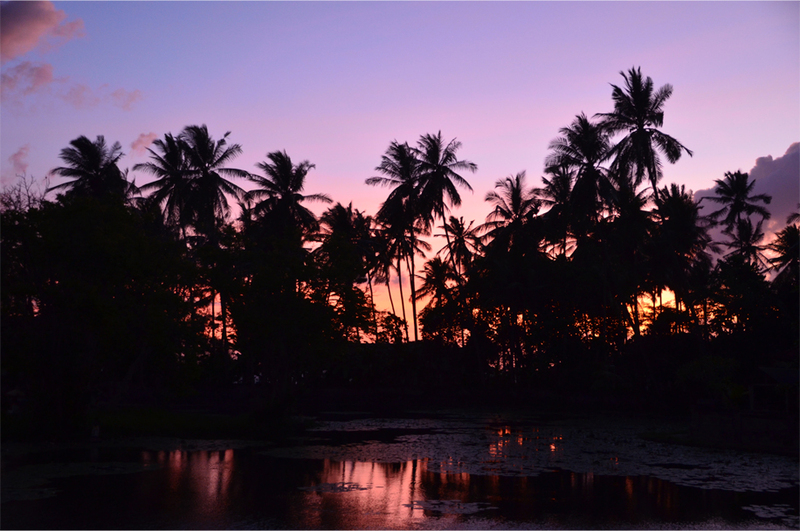 Bali has always fascinated me, so I look forward to hearing more about your experiences there. Happy New Year! Seems like I’ve hit the nail on this one – everyone is curious about Bali! Thank you for the kind words and have a great year ahead! Gosh, somehow i just thought that my throught out 2013 days is a sort of bored living once i read this post, lucky you James! Yes Dedy, I can’t believe how fortunate and blessed I have been this year! Hope you get to travel and eat lots in 2014. Thank you Irene. 🙂 Happy New Year and hope you’re celebrating back in the Maldives! Wonderful post as always James. Hope 2014 is just as rich for you. I look forward to your Bali posts. We spent a month there in 2012 and loved it. Thanks Alison – I have to add that your posts on Bali were a big inspiration ahead of this trip. I had a good read through them again just now and we ended up going to a lot of the same places! Must catch up with your latest posts from South America… I can’t wait for your photos from Salar de Uyuni and Lake Titicaca. They’ll be coming! Both places leave me struggling for superlatives – esp the Bolivian high desert, altiplano and salt flats. Extraordinary! Wishing you a fun and adventure-filled 2014,James! Happy New Year! Hi James, Wish you a great year 2014 with lot of travels, and there by lot of beautiful photos in blogosphere. What a spectacular year you had James! Summiting Rinjani was one among your many great posts of the past year that was a stand out for me. Look forward to your perspective on Bali. Wishing you many more wonderful adventures in 2014. It has been one full of excitement, Madhu! Thank you for the well-wishes and for following along – Rinjani was a real highlight of the year, even if it was excruciating at times! Hope you have plenty of trips lined up in the next 12 months.